The CTAs have become an important night for many, and serve a variety of community-building functions. To watch Ken Smyers and Eric Stromquist manage every detail of the ControlTrends Awards is a lesson in how to be the ultimate hosts. They made it happen on January 29, 2017, at the Hard Rock Cafe in Las Vegas, NV. But, as if by magic – and there was a lot of that—the party moved out of their hands and seemed to be owned by everyone else in the room at large. The way the community is embracing this event is a sure sign that the CTAs will live on for many years to come. The CTAs have become an important night for many, and serve a variety of community-building functions. Alper Uzmezler and the team at BASSG added a new twist to the ControlTrends Awards evening by announcing a gift of software to the community. BASSG is open-sourcing one of its popular software tools, Project Building Plus, making it easy and low-risk to convert a backlog of trend data to Project Haystack format. 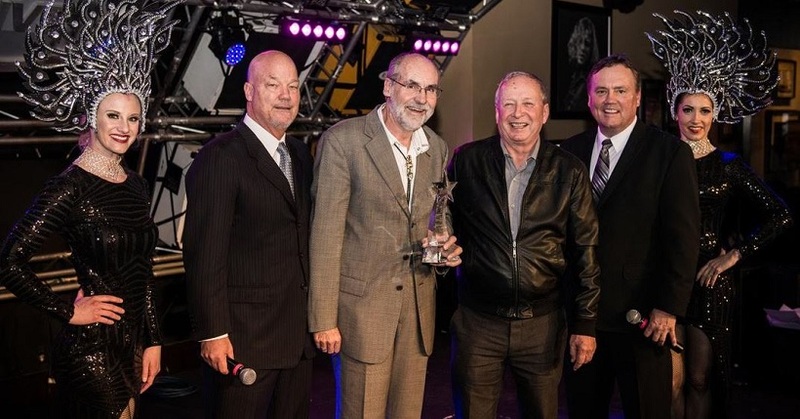 A great highlight was the induction into the ControlTrends Awards Hall of Fame of three of the industry’s most well-known and liked people: Jack McGowan, Steven Bushby, and Ken Sinclair. Jack’s moment was anticipated recognition for his many contributions over the years, such as his recent book on Energy & Analytics. But, somehow, Eric and Ken managed to surprise Ken. You cannot keep many secrets from the editor of AutomatedBuildings.com, the hub of all industry news. So, just seeing Ken’s astonishment was worth the price of admission. 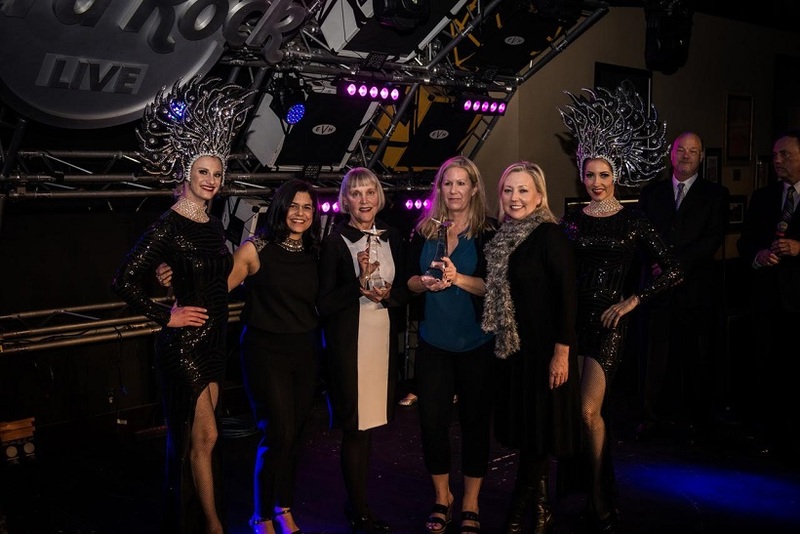 ControlTrends launched a new award this year as well—the ControlTrends Woman of the Year. The importance of attracting all types of smart, capable and motivated people to the industry is a topic often broached in the automation and control conference sessions. I think giving CTA recognition to the women that are enjoying their building controls-related careers is a great addition to the night. Moreover, the next morning, I attended a Women in ASHRAE breakfast where CTA Woman of the Year Winner Renee Joseph, VP of Channel and Marketing Operations, Johnson Controls, was a key speaker. At 7AM in that huge hotel ballroom, the space was packed to hear Renee and others strategize about making this industry more welcoming to women. I hope to keep participating in this group—so that is one more new relationship forged at the 2017 Control Trends Awards. To sum it up, when it came to ControlTrends Awards 2016, all the winners, runners-up and next-year-4sure’ers did like Vegas-Institution, Ol' Blue Eyes, Chairman of the Board, Frank Sinatra recommended: They Did It Their Way. So, Ken and Eric, you are still going to sweat the details, but ‘Daddies, your baby has grown up.’ The CTAs are out in the universe of star-studded things now.